Carp angler Brady Applegate couldnt believe his luck when he slipped the net under a new PB just days after winning a Dynamite competition. Brady from Nottingham won some of Terry Hearn’s Crave boilies in a competition we ran on our Facebook page last month. 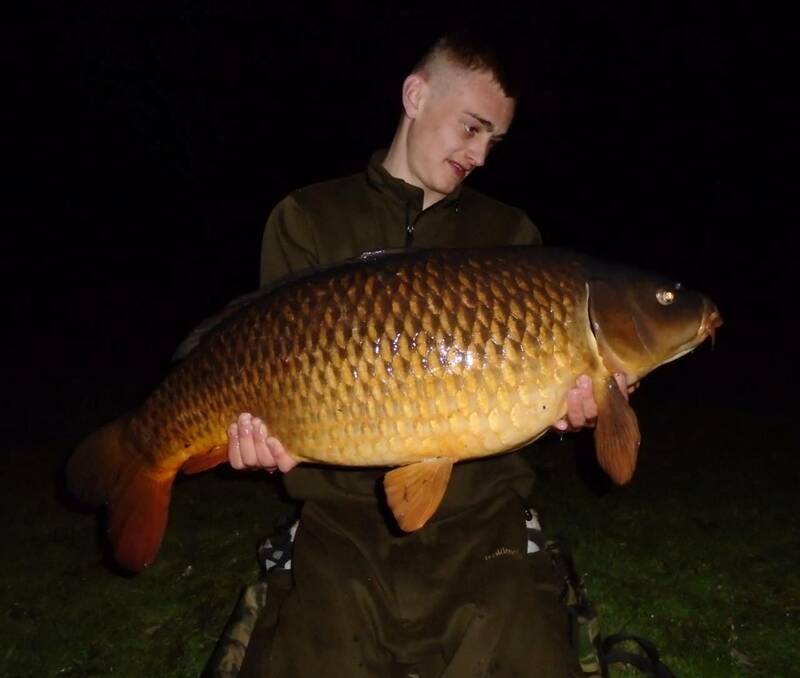 Just days later Brady was out on the bank trying his new carp fishing bait and banked a personal best 28lb 10oz specimen using a 15mm version tipped with corn, fished over half a kilo of free Crave offerings fed at 13.5 wraps on his local lake.